t's back!! 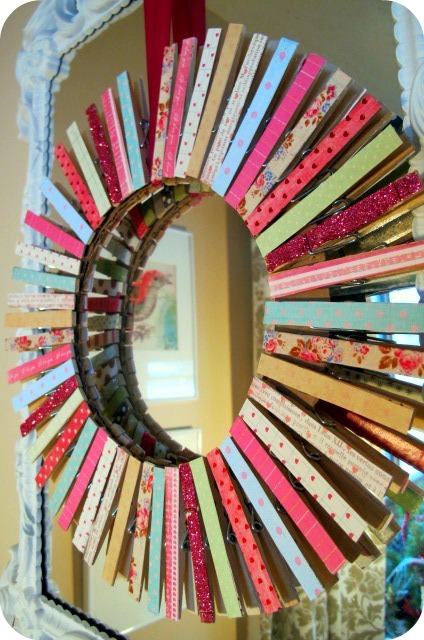 The newest clothespin wreath in my collection. In December I made a Christmas Clothespin Wreath and now I have made a Valentine's Day wreath! 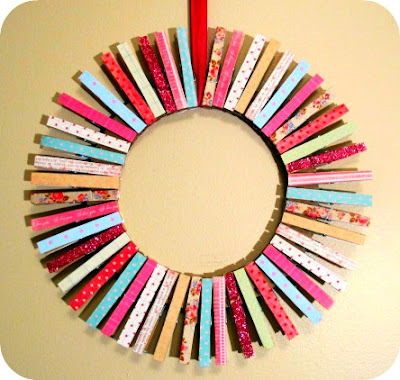 The clothespin wreath was so fun and easy to make! 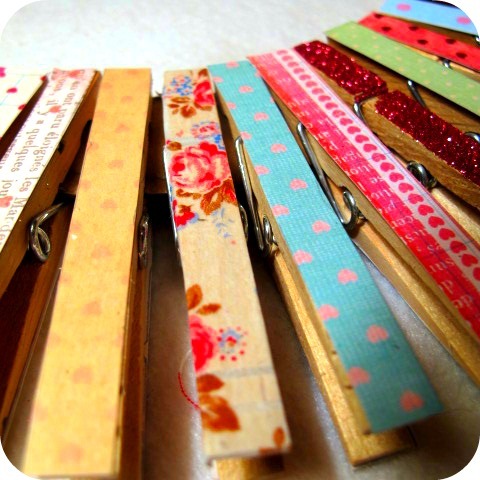 Decorate your clothespin however you like. Mine were a combination of scrapbook paper, decorative tape from Cath Kidston and glitter. 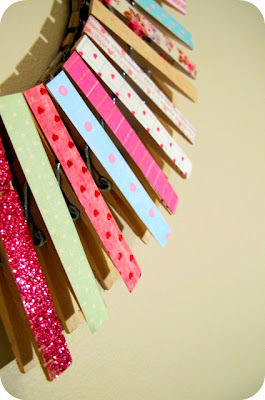 I attached my paper strips to the clothespins using clear glue, but you could also use Mod Podge. Then once all the clothespins were decorated I attached them to my cardboard circle. 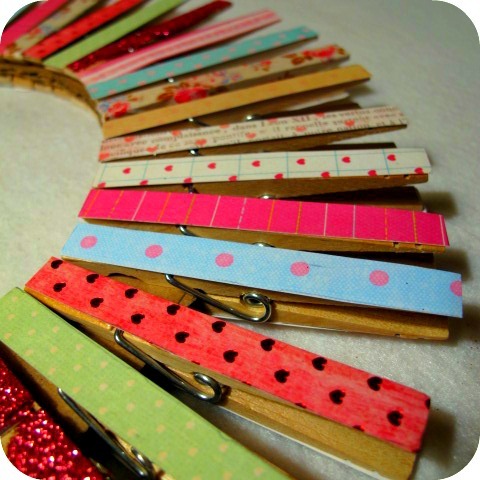 You will need as many clothespins that fit around the circle, so the bigger the circle the more clothespins you will need. 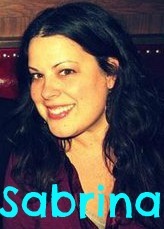 oh it's so pretty sabrina! i think it will work well for spring decor, too! I love everything you make. How cute! Love the colors! You did a great job! You are one crafty chick! Perfect! 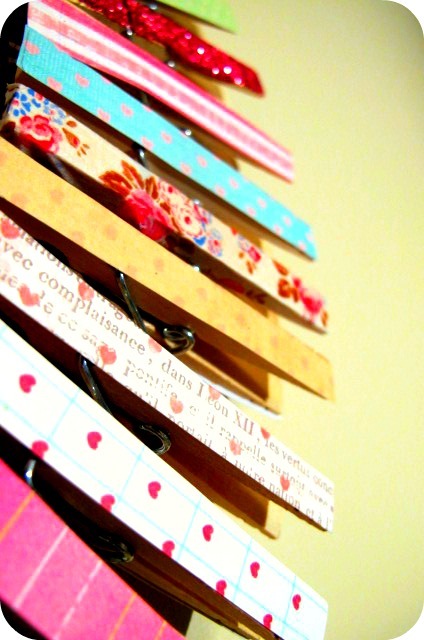 I have a whole box of clothes pins I needed something to do with! I bought them to hang New Years Resolutions from and I ended up using cork board and pretty thumb tacks instead. Love, love, love this!!!! 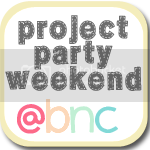 Come on over and link it up to a Party at Project Queen!!!!! LOVE LOVE LOVE This Sweet Wreath!!! PS Featuring on FB right now!!! 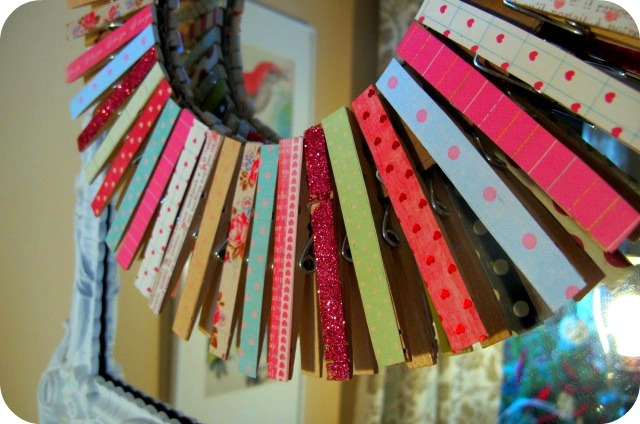 This is so cute and a great way to use some pretty standard household items. Very neat. this is lovely, sabrina; the perfect v-day decoration. 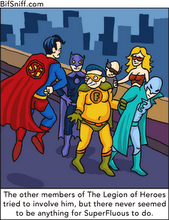 aren't they so much fun? i made a christmas one last year which i keep out most of the time. i just might have to do another. visiting from the 36th avenue link party. Thank you for taking the time to link up your beautiful creation! I appreciate you doing that! Love it!! 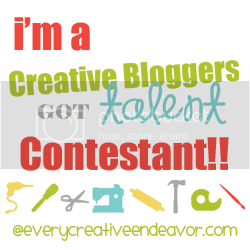 Thanks for sharing at Overflowing with Creativity! My new giveaway started TODAY! Of course I just LOVE this!!! So cute!!! Thanks for linking it up! 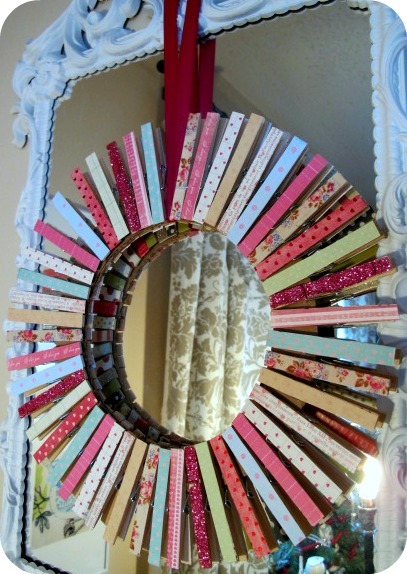 I featured your amazing wreath today at Project Queen! Thanks so much for linking up! This is so sweet! I pinned it yesterday, and I woke up to an Inbox full of it's been pinned again! this is so clever, and looks so sophisticated, you's never believe they were clothespins till you see the side! Thanks! I am in love with this and so want to try it! I love the colors and papers you selected too. Awesome. New to your blog and several of your projects made me swoon. 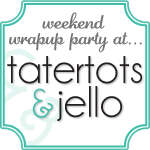 If you have time would you link up with my Destination: Inspiration party going on now? Cute wreath! I'm pinning it! i hope you brought this out for Valentine's day! pinning this too! I love this wreath! As a "non-crafty" person, it's a good place to start. Thank you so much for sharing. Welcome! I write about pretty much anything on my blog. But you will find a lot of crafts, DIY projects, baking, and mom stuff here. We welcomed a new little love pup into our family this week. Meet Rosie girl. She's a goldendoodle and we're all pretty smitten.